Autumn is kicking in these days, we’ve had so many grey days and I really have to get used to the lack of light. The trees however look stunning with their beautiful colors against a grey sky. Here are my weekly favorites from last week. 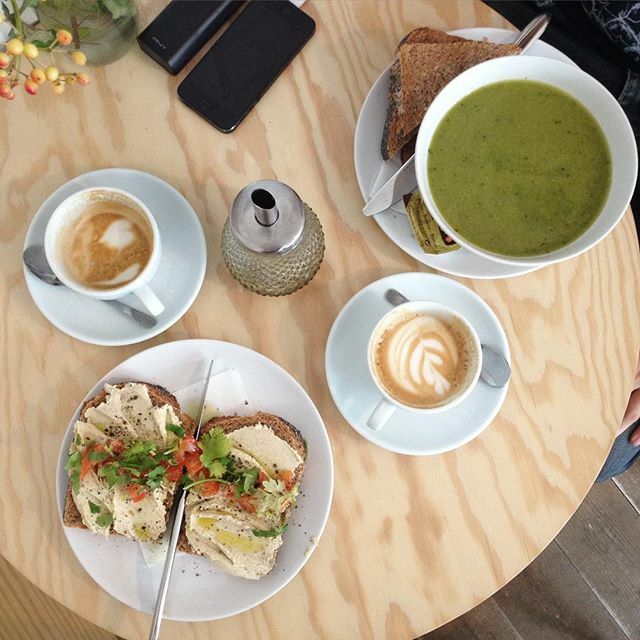 Best coffee of the week: on saturday morning after a visit to the market, we went to TOKI in Amsterdam. 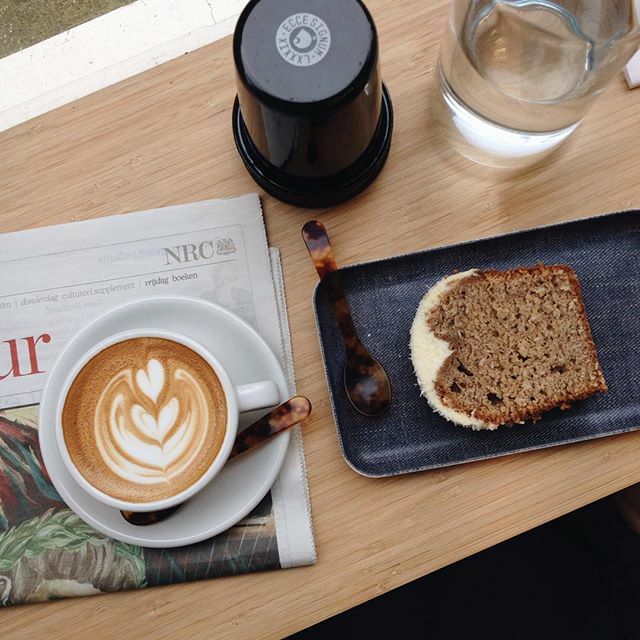 We drank a cappuccino and enjoyed the best banana bread with coconut. TOKI is quite new to the Amsterdam scene, but it’s already turning into one of my favorite spots. 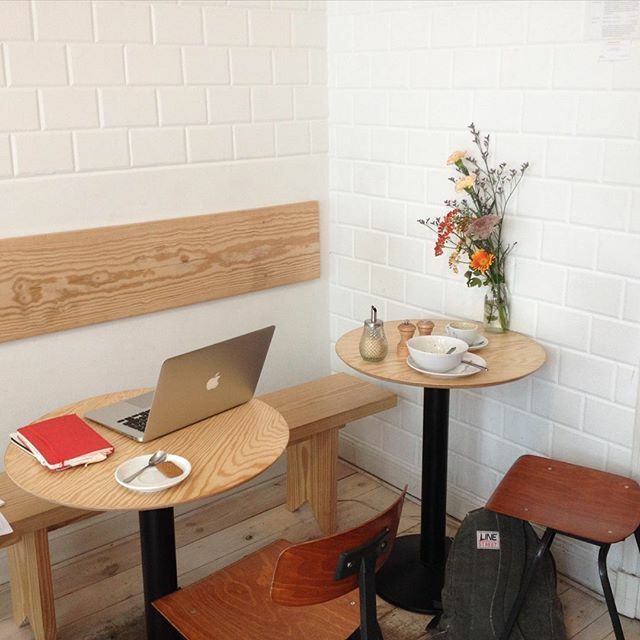 They serve coffee from Bonanza in Berlin and offer some great indie magazines to read while you sip your coffee. Favorite drink/food: most definitely the banana bread at TOKI. Have to recreate this at home! Best article I found on the internet: this article about an illustrator who illustrates the literal meanings of idioms in a cute and funny way. Favorite pin on Pinterest: this table setting. 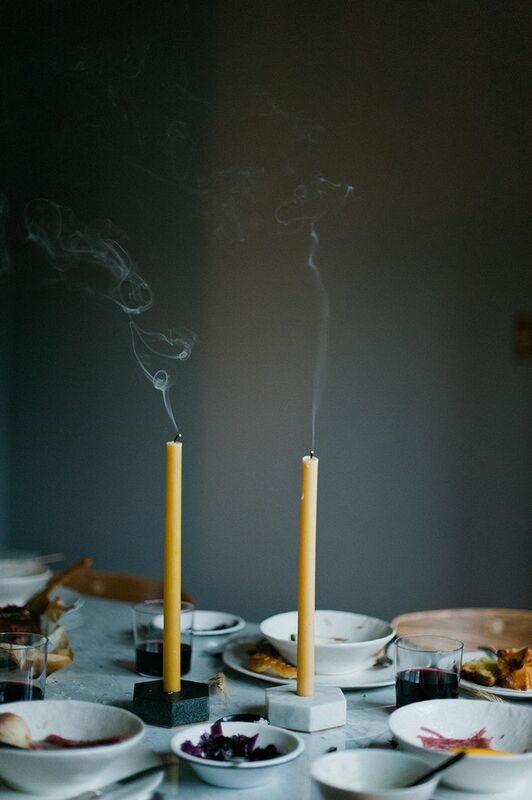 I love to have cozy dinners like these while it’s getting colder and darker outside. Song of the week: Awake by Tycho, I really love this ambient music with some soft electronic touches. I have been thinking for a while now about a weekly item to blog about, something that I could stick to instead of dumping it after a week. I love looking back on my week; what were my favorite things? 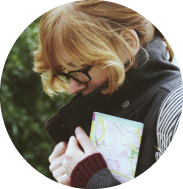 So I decided to share a list of the best things about what I did or discovered during the week. Favorite drink/food: hot chocolate! It’s that time of the year again. I went to Chocolate Company in Haarlem and tried a hazelnut/citrus hot chocolate, so so good! 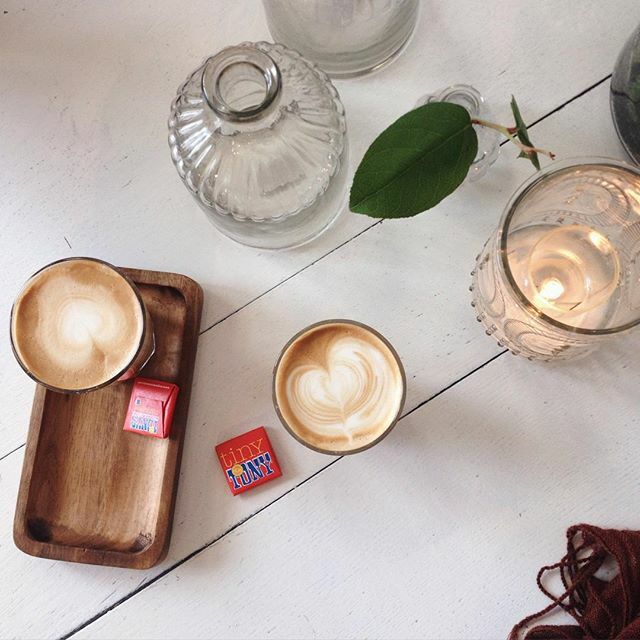 Best coffee of the week: this morning I had a nice cappuccino (+tiny Tony = best Dutch Chocolate) with Rene at Portrait, my favorite concept store in Haarlem. Favorite pin on Pinterest: New York City, because we’re going back to this amazing city in the summer of 2016! 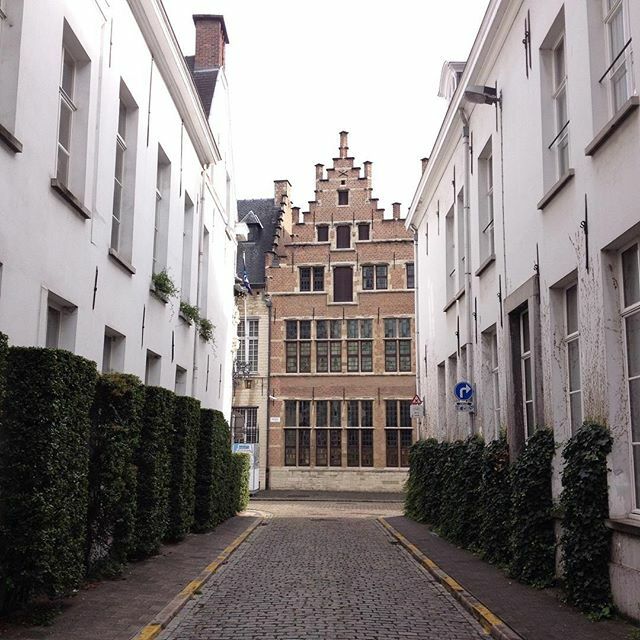 Two months ago we went on a trip to Antwerp. 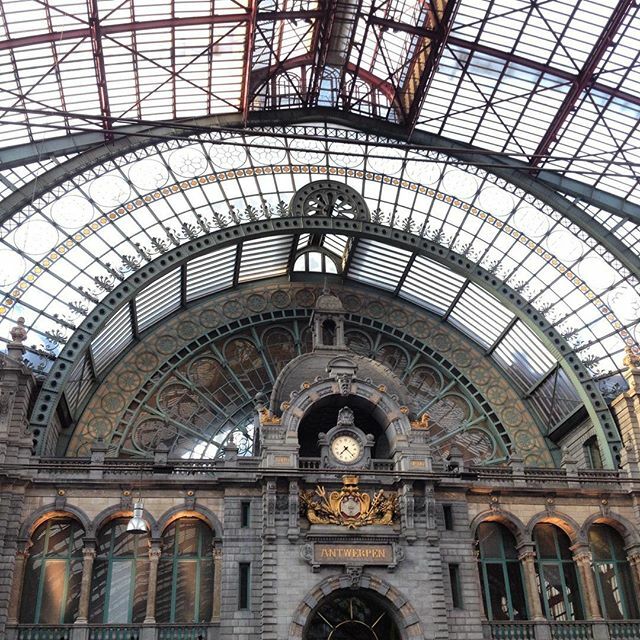 We took a train to Rotterdam and another one from Rotterdam straight to Antwerp Central Station- which was chosen by Mashable Magazine as the most beautiful train station of the world. And it sure was beautiful! 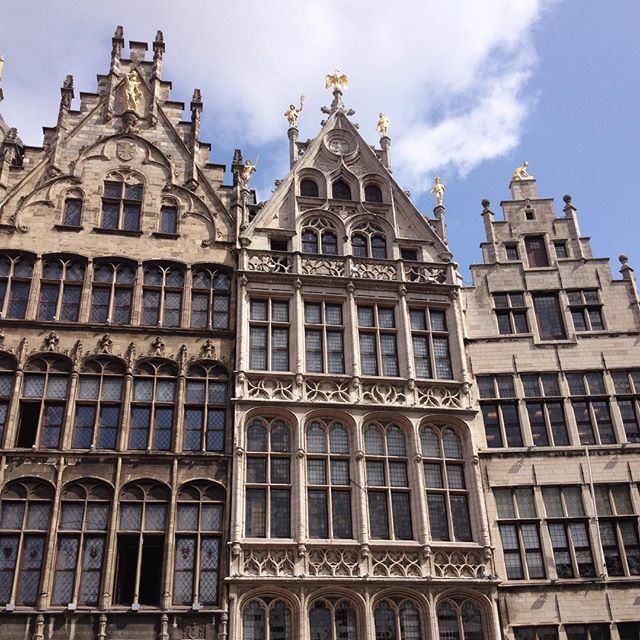 These ‘famous’ houses are standing on the Grote Markt, the town square. The Grote Markt is situated in the old quarter of the city. 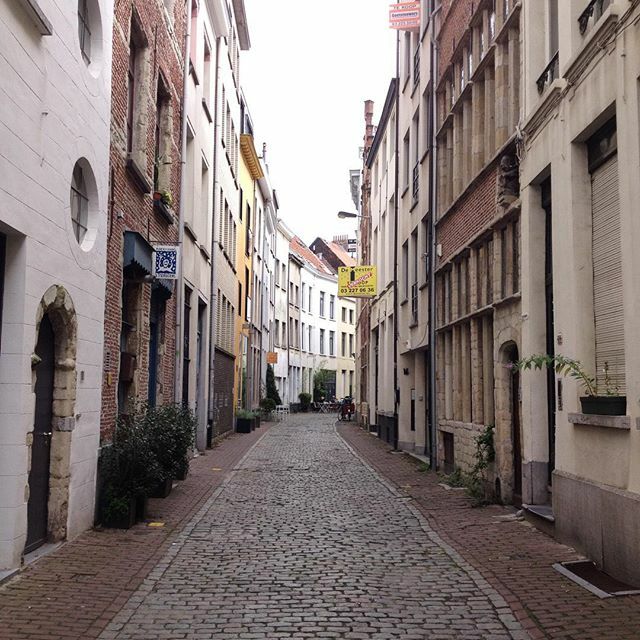 The small and narrow streets in the old quarter are the best place to escape the tourists and perfect to get lost in. 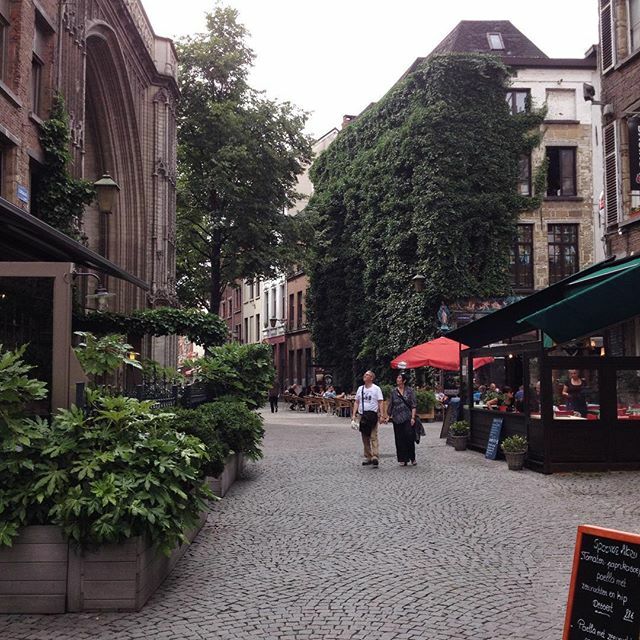 Antwerp offers a lot of good coffee places, cafe’s and restaurants. 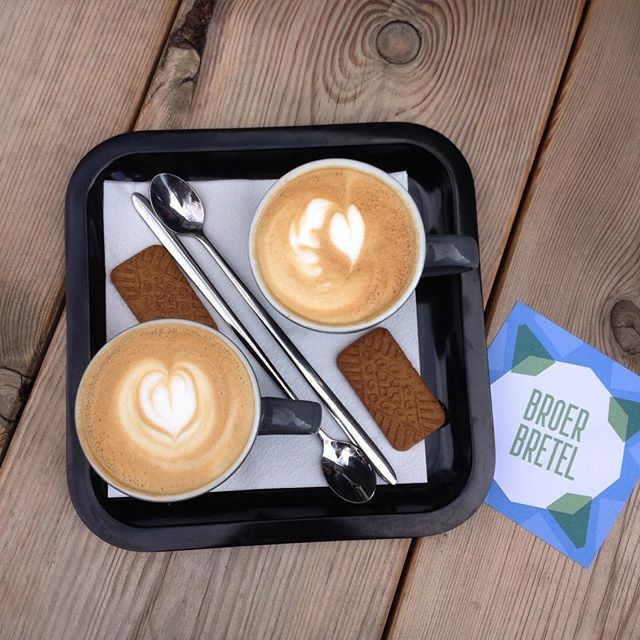 Our first stop for coffee was at Broer Bretel. They have a vintage interior with a great atmosphere and also super friendly baristas. The weather was great so we sipped our cappuccino’s (with yummy cookies) outside while enjoying some soft, but warm sunlight. 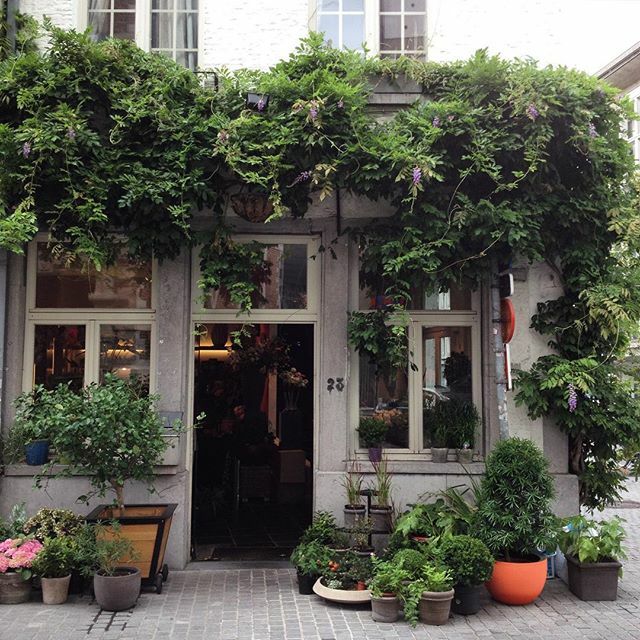 After our coffee we wandered the streets again and came across the beautiful florist shop above. 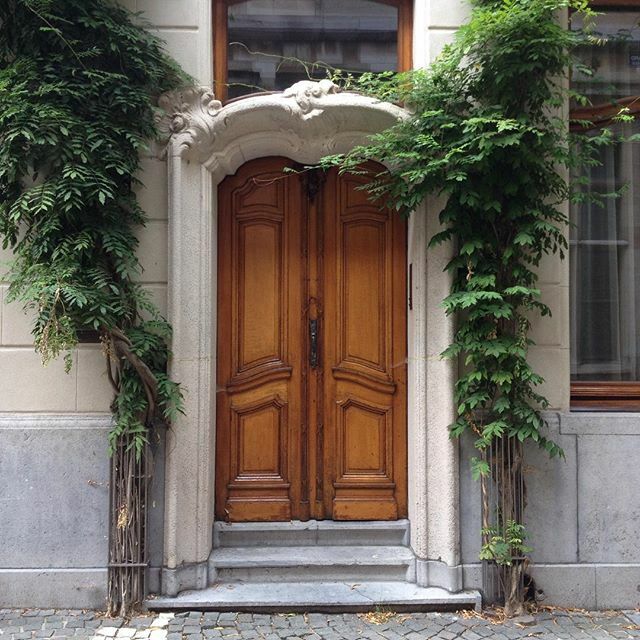 Antwerp is a really green city and there are so many florists in the city center. This one looked so perfect, covered by all the green. 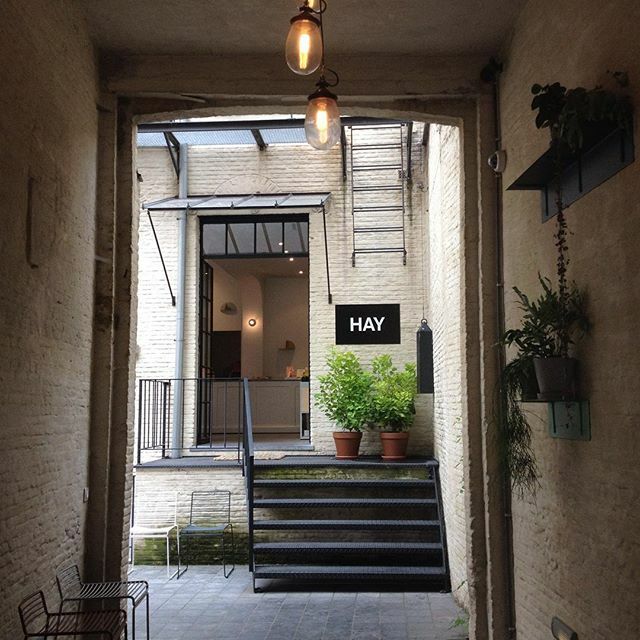 We did some minor shopping and went to HAY, which has a very pretty entrance (and looked way better than the one in Amsterdam). We enjoyed a delicious lunch at Buchbar. I had the best hummus on toast and Rene had a gazpacho soup. They serve some good coffee as well! We wandered through the city for the rest of the day and ended up very hungry at De Burgerij for dinner. They serve some really good burgers, I surely recommend their falafel burger! We only stayed for a day this time which was way too short but we’ll go back soon, especially since it’s so close by (less than 3 hours travel).